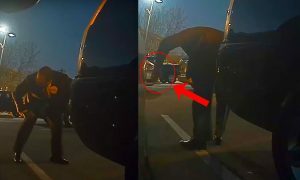 Musk made an executive decision right from the beginning to target customers whose opinions influence others by building premium electric cars that would make people sit up and take notice. Until Tesla came along, electric cars were little more than glorified golf carts. But if Tesla is going to make significant progress toward its ultimate goal, it is going to have to make electric trucks as well as passenger cars. Trucks are responsible for about 50% of all emissions created by the transportation sector according to the EPA. It’s no wonder Musk’s follow up plan calls for a zero emissions Tesla targeted at the mid to heavy duty truck segment. “In addition to consumer vehicles, there are two other types of electric vehicle needed: heavy-duty trucks and high passenger-density urban transport. 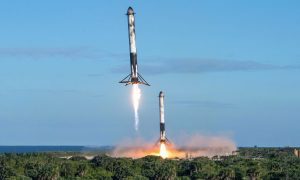 Both are in the early stages of development at Tesla and should be ready for unveiling next year,” outlines Musk in his Master Plan Part Deux. Aaron Turpen previously gave us an excellent analysis of what characteristics a Tesla pickup would need to have in order to be successful. He set out in detail what Tesla would need to do to build such a truck. How is Tesla going to make batteries with the energy and power needed to move such heavy vehicles? The Powerwall may offer clues. 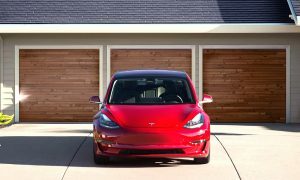 Just one year after it was introduced, Tesla brought its second generation version to market with roughly double the capacity of the original. 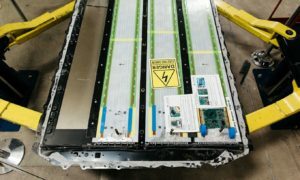 Tesla doesn’t reveal very much about its ongoing battery research programs, other than to say that improvements of between 5 and 7 percent a year are anticipated as it ramps up production at the Gigafactory. One assumption is that batteries for trucks will be significantly different from those used on its passenger cars, with more focus on energy and less focus on power. 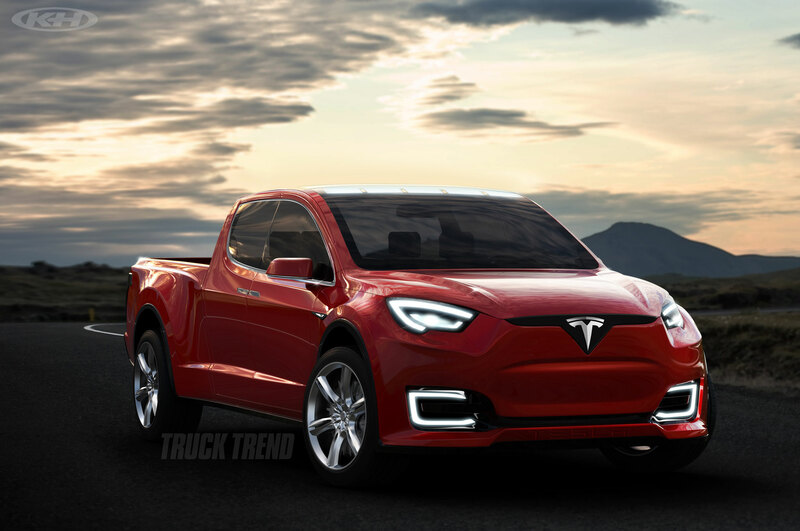 While a Tesla pickup that breaks the 3 second 0-60 barrier would be very cool, that sort of acceleration would have little relevance to how a truck gets used in daily driving. When it comes to trucks that haul freight, it’s possible that the company has some sort of battery swapping plan in mind at truck stops along major transportation routes. Another approach would be to simply swap tractors at designated service areas much the way Formula E drivers swap cars during a race. Tesla could own the trucks and lease them to freight companies. The idea is as old as the Pony Express. While Tesla is busy planning its truck strategy, other companies are chasing the same low emissions dream. Most of them rely on some form of range extender engine to build a truck that has low emissions but is cost competitive. 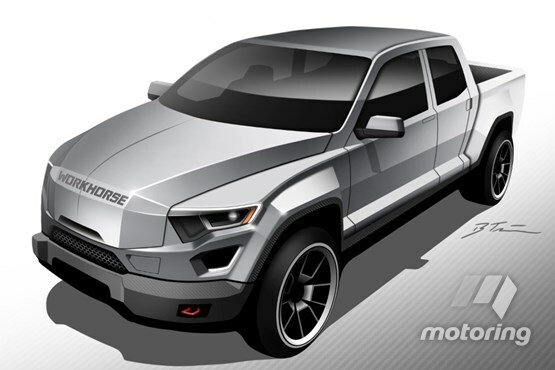 The most promising of those ventures may be from Workhorse, which claims it will have a full size plug-in hybrid pickup truck with dual motors on the market by 2018. It uses the two cylinder range extender engine from the BMW i3 REx to provide electricity to the battery when needed. A rendering of the truck by Australia’s Motoring shows a truck that is purposeful rather than svelte in its design. Delivery and cargo vans are another target market. Four large cities — Mexico City, Paris, Madrid, and Athens — announced their intention to ban all diesel powered vehicles from their streets by 2025. Many of the medium duty trucks used to deliver food and consumer goods to city dwellers are powered by diesel engines, especially in Europe. Deutsche Post, known globally as DHL, is one of the largest parcel delivery companies in the world. It is working hard to reduce its carbon footprint but could not find an all electric van suitable for its needs. So it built its own. “We designed it as a tool. So the fit and finish does not need to be as good as in a passenger car,” Win Neidlinger, director of business development at Deutsche Post tells Fortune. “It did not cost billions to develop and produce. You will not believe how cheap it is to make.” The company now plans to become a manufacturer and start selling the vans, which it calls StreetScooters, to customers in 2017. UPS is also in the delivery business and is a world leader in testing alternative fuels and alternative powertrains in its trucks. It has invested more than $750 million in alternative fuel and advanced technology vehicles since 2009. 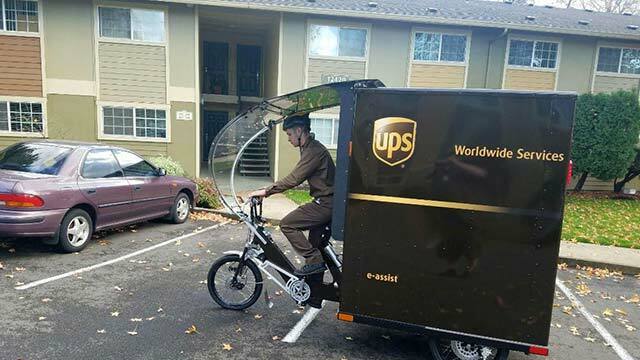 UPS now has 7,700 low emission vehicles in its “rolling laboratory” test fleet and is evaluating vehicles that run on natural gas, renewable natural gas, and propane according to Electric Cars Report. It also is using electric powertrains in some of its vehicles. A version of the Workhorse plug-in hybrid range extender system is being tested in several of its delivery vans. It is also thinking small when it comes to what is known in the industry as the “last mile” conundrum. How do companies like UPS create nimble, zero emissions vehicles that can access congested urban areas? One solution being tried in Hamburg, Germany and Portland, Oregon is a hybrid electric tricycle called the eBike. It has a battery and electric motor and can move using pedal power, electric power, or a combination of both. Some of the biggest polluters are garbage and trash hauling trucks. Because the stop and start hundreds of times a day, their diesel engines are constant spewing toxic pollutants into the atmosphere. While their total numbers are small, they discharge a disproportionate amount of emissions to the atmosphere. Taming the emissions from beasts would be an important step forward. Ian Wright, a Tesla co-founder and former board member, thinks he has a solution. His company, Wrightspeed, builds heavy trucks powered solely by electricity but with a twist. Wright and his engineering staff have invented a small natural gas powered turbine that acts as a range extender engine. He claims his turbine operates so cleanly, it does not require a catalytic converter to meet California’s strict tailpipe emissions laws. Salt Lake City start-up Nikola Motors recently revealed its idea for a 1000 HP low emissions electric truck called the Nikola One. Sleek and futuristic, it relies on battery power to turn its six electric motors but also has an onboard hydrogen fuel cell that is says will give the tractor a range of 800 to 1000 miles. The company says it has over a billion dollars worth of reservations in hand. While it did present a full size prototype at the reveal, many are taking a wait and see attitude toward Nikola Motors, which has no factory at the present time but claims it will begin production in 2018. Trucks will play an important role in reducing global emissions from the transportation sector. 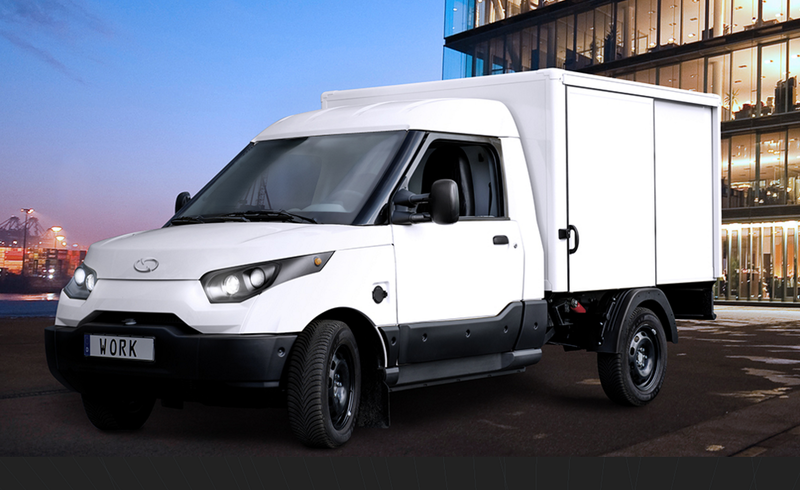 A recent report from Navigant Research predicts annual sales of electric trucks — including hybrids and plug-in hybrids — will increase by a factor of ten over the next decade. From 31,000 worldwide today, Navigant says more than 332,000 electric trucks will be sold annually by 2026. That’s a big market for manufacturers to target. 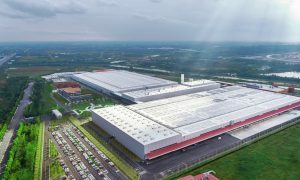 Tesla has refused to consider any sort of range extender device for its cars, but solving the problems of building low emissions trucks for delivering freight and cargo across long distances may make such things a necessity. The need is great and the time is short. If hybrid trucks are what are needed, even as a stop gap measure while battery technology catches up with energy and cost constraints, that would be important for a world struggling to limit carbon emissions.